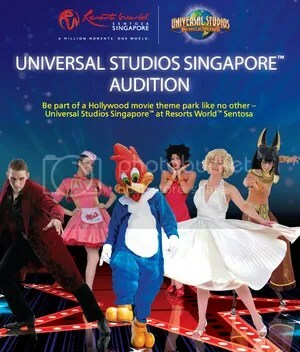 Every Universal Studios Singapore performer job is an amazing experience! Universal Studios Singapore is a theme park located within Resorts World Sentosa on Sentosa Island, Singapore and features cutting-edge rides, shows and attractions based on your favorite blockbuster films and television series. 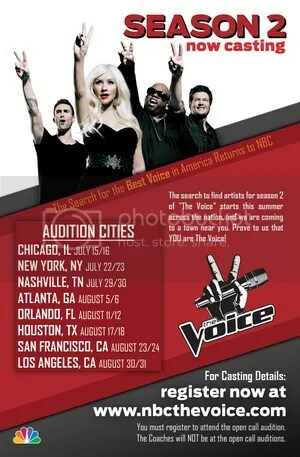 The United Stated auditions team is seeking top talent for their shows. 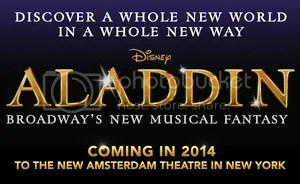 Open casting calls are scheduled for Los Angeles, Chicago, and Orlando in late April, 2012. Universal Studios is the parent company of Universal Pictures. The winners of “The Sing-Off” get $100,000 and a Sony Music recording contract. 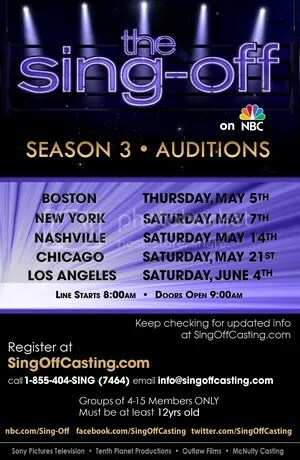 Sony Pictures Television, Tenth Planet Productions and Outlaw Films will be holding open casting calls for the hit NBC show “The Sing-Off,” a singing contest featuring a cappella groups expressing their love of singing as well as competing for an opportunity to win $100,000 and a Sony Music recording contract. The third film in the ABC Family “Cinderella Story” telefilm franchise is set to begin shooting in February, 2011 and the casting directors are holding an open casting call for various roles including trained and talented male and female singers and dancers who are above 18 years of age that can play 17 year olds. 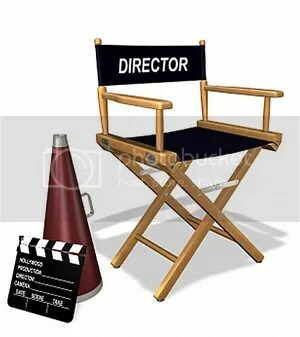 These are for principal actor speaking roles.